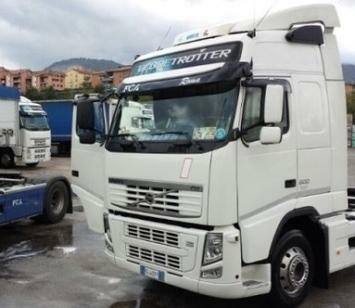 LAZIO TRASPORTI SRL, Valuables, security escorts, Road transport, International freight, on EUROPAGES. A specialist transport company that is constantly acquiring new clients and reliable transporters. Its strength lies in the go-ahead attitudes of its young staff, who use the latest technologies to provide a range of one-off services. 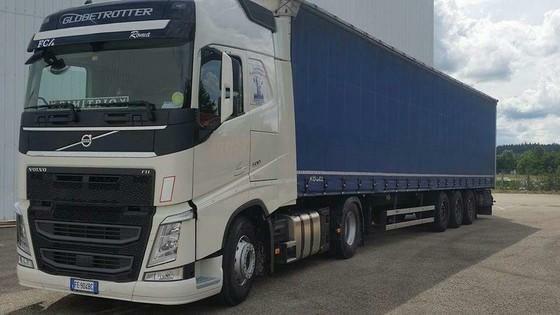 The company operates a vast fleet of brand new vehicles, fitted with GPS systems and driven by professional drivers. We are able to transport all types of goods using all types of vehicle: covered semi-trailers, road trains, tipper trucks, tankers and containers.